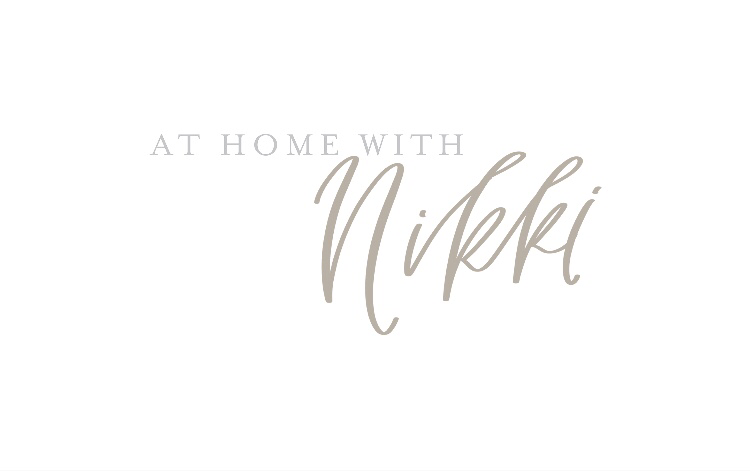 At Home With Nikki Currently has a quarterly subscription box called The NStyle box, which is a home and lifestyle box. 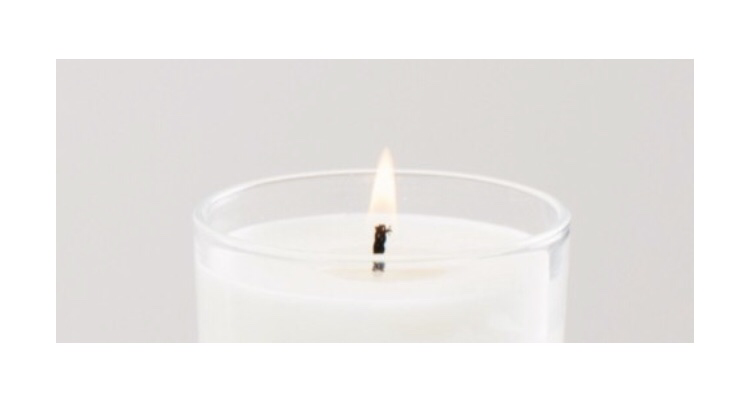 She is starting a candle club. What do you think about this club? Will you join the waitlist? I signed up out of curiosity.